Here you will find a selection of badges to choose from to fit and suit your blog. 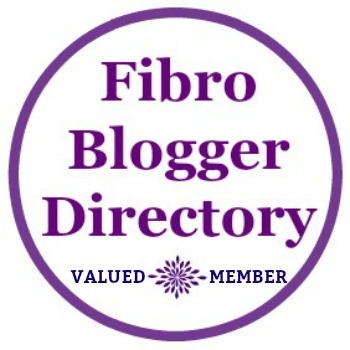 The sidebar is the perfect place to display your badge as a valued member of Fibro Blogger Directory. 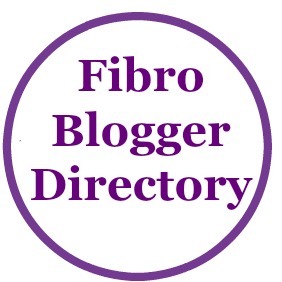 Some of the badges have a white background and some are transparent, which only suits a pale background. Some have 'Valued Member' on them and some don't. 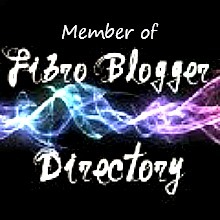 You can choose whichever one you like. Having (and keeping) a badge on your site is part of the acceptance into Fibro Blogger Directory. In other words you must have a badge on your site to be accepted and it must stay on your site or you will lose your membership. 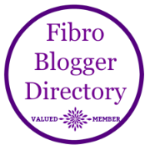 Let me know you have added your badge, if you are applying to become a member of Fibro Blogger Directory. Use the email form here. Please keep in mind that there is just me here, not 15 workers, and this is a free service to you so I really appreciate your patience. I am waitimg f᧐r your next write ups tһank y᧐u once again.